Scarlet Paintbrush on Paulina Peak in Newberry National Volcanic Monument is an attractive flower. 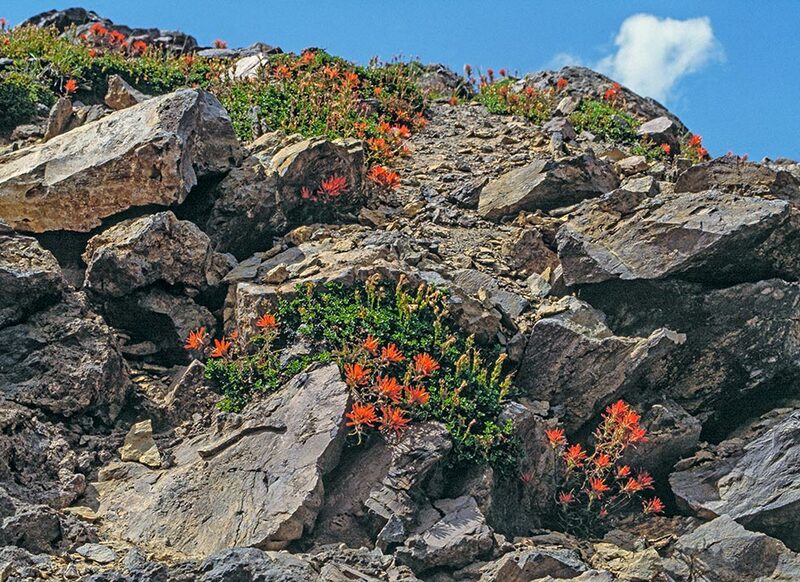 It's often called Indian Paintbrush and can be found many places in the High Lava Plains. It flowers here in August.